The team of Organisers has one important duty: to make the session happen. 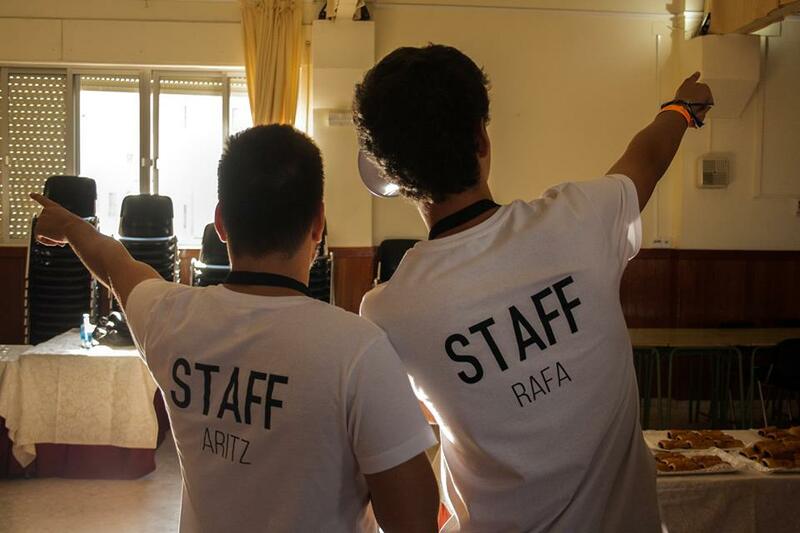 The Project Managers, María Granero de la Asunción (Valencia, 1997) and Aritz Labrador Odriozola (Amorebieta - Etxano, 1997), who are the leaders of the Organising team, have been working hard since February 2017 on preparation of the session. By their side, the Core Team formed by Rafael González Graciani (Sevilla, 1999), Oriol Roche i Morgó (Barcelona, 1997), Laura Marca Tello (Girona, 1997), Cecilia Bitrián Sistac (Huesca, 1997) and Pepe Bono Yagüe (Valencia, 1995) have been their main support since the very beginning. The organisers are the people who do fundraising, choose venues, plan every part of the programme, ensure board and lodging etc. They simply do everything that is necessary for the smooth course prior, during and after the session. Each committee is led by an experienced member of EYP, a Chairperson. The team of chairpersons is led by the Board of the session, consisting of a President and three Vice-Presidents. The task of a Chairperson is to motivate their committee to work as a team and to provide it with support and guidance, if needed, throughout the process of discussion. They are also responsible for the academic preparation of participants and thus ensure their educational progress. 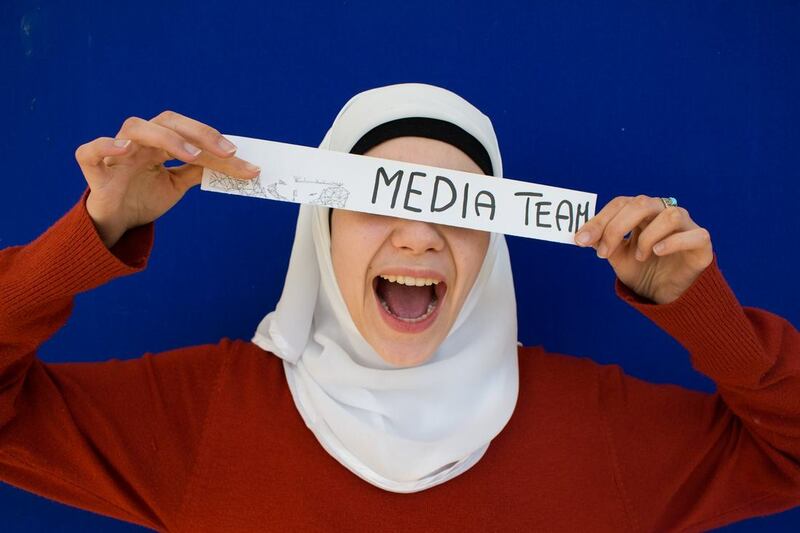 The Media Team consists of experienced and active members of the EYP who are interested in the field of journalism. The Media Team aims to enhance the participants’ experience of the session. 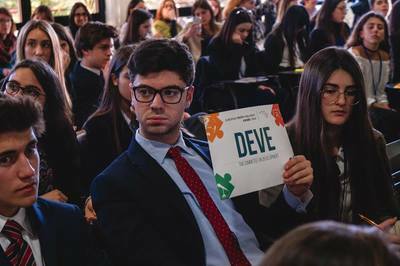 Through media output they capture everything that happens during the session, but also contribute to the academic level of the discussions and bring some fun features to the debates. To ensure the high quality of the outcome, the Media Team is led by Editor(s) and their assistants, who possess skills in professional graphic design, languages and technology.